The visual of a Kpop group is basically the member who is considered the most aesthetically beautiful out of their band. For the western people it can be quite surprising or come as a shock when they hear in Korean TV shows the bands being asked to classify their members in an aesthetic order, from the most beautiful to the least beautiful, as the common belief is that beauty cannot be measured and everyone is beautiful in their own way. 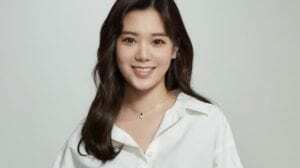 However, in Eastern-Asian countries like Korea, Japan, and China, they have a specific look they admire and approve, and if someone fits that certain appearance model, then they are considered attractive. In Korea, they have rather strict beauty standards and they are very open about them, hence the position of ‘visual’ in each Kpop group. Let’s see who’s the most popular Kpop female visual. 🙂 (Note: When a band had more visuals we chose one of them, mostly based on the popularity vote, so please be understanding.) You can vote up to 3 idols. 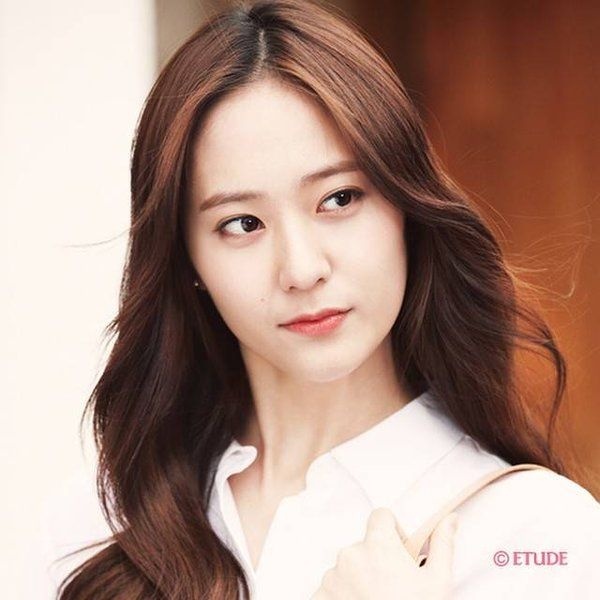 Which is your favorite K-pop female visual idol? Feel free to comment below. 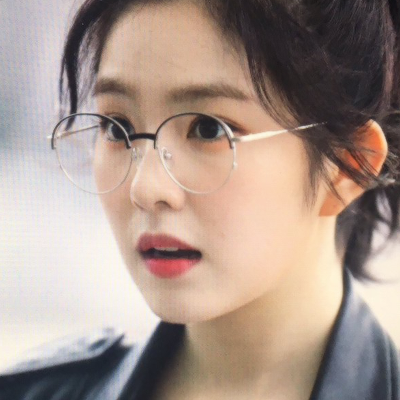 To me Irene is the prettiest! 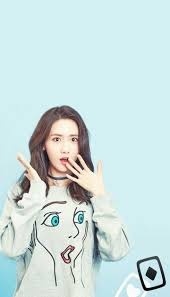 Of course yoona is the goddess of kpop pls go check the news she is known as the ideal type of many…urgh just becuz there r alot of new faces u forget the face and group that made kpop well known around the whole world pls appreciate their efforts all this while…!!!!!! Solbin (Laboum) looks so pretty. i love sana and momo the most but we have tzuyu here.. twice is the prettiest. SOLAR !!!! 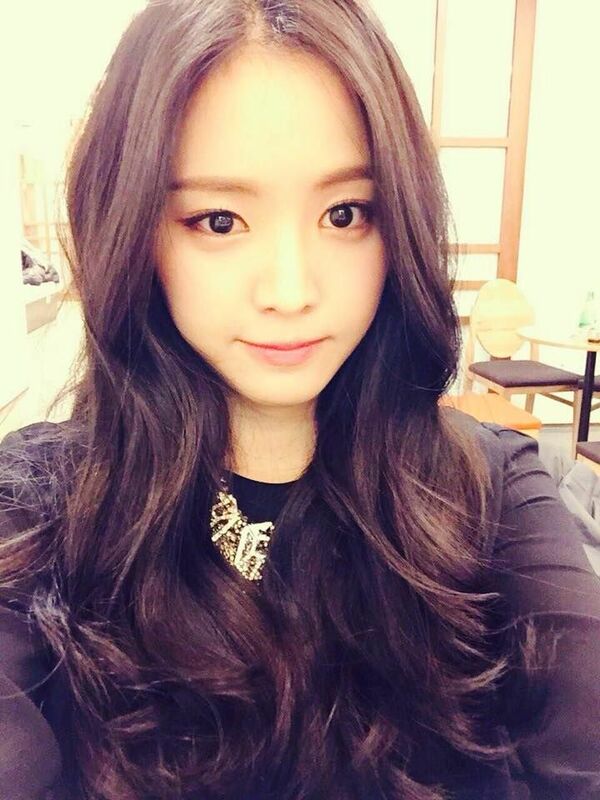 she is a great leader and have strong vocal… our yeba!!!! hardest time choosing between yoona, tzuyu, hara, irene, seolhyun, & jisoo!! My votes go for Irene, Tzuyu and Yoona. Bona is the prettiest out of all of them to me, most pope, are just voting based on their bias group or favorite person than the actual best visual. IU! so sweet and pretty! 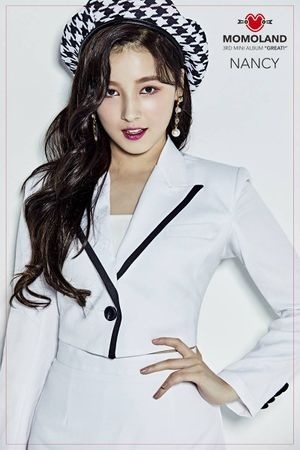 Jenny from DIA is pretty! Didn’t know about her till I saw this poll. Does it matter obviously they think the person from their bias group is the prettiest it is just natural! If your bias from a group was here if they I’m sorry this is bad example then.. but wouldn’t you vote for her? Sorry but SinB is the face of the group and Yerin is the visual in GFriend! Can you make a profile for Park Shin Hye? 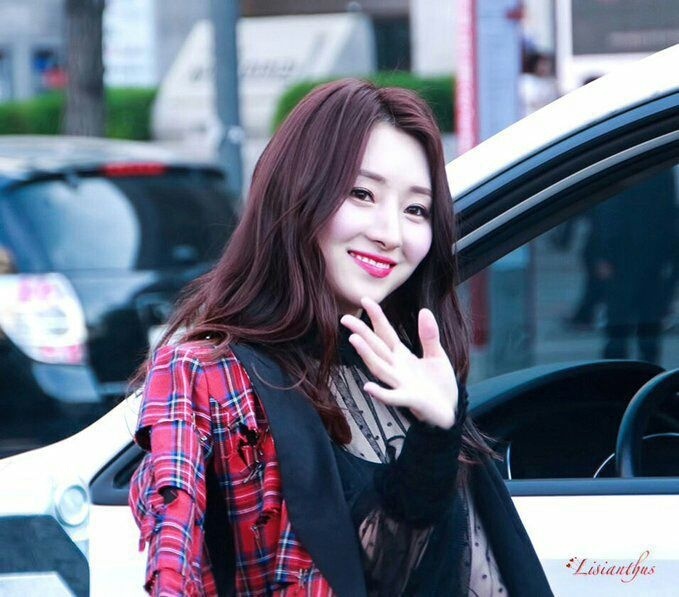 Dreamcatcher visual is actually JI U…..not SuA. 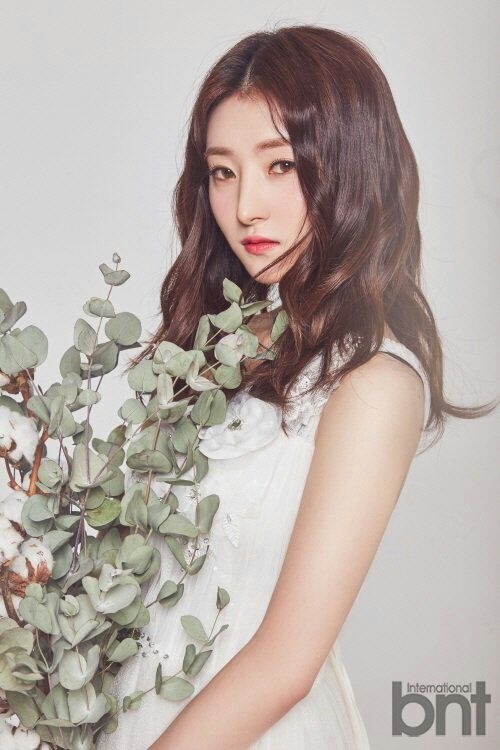 Gahyeon/SUA is not the visual she’s the face of the group. The visual is different from the FOTG. Dara, yoona irene the best visual and much people said they no plastic surgery. yep ,, didnt expect SUA to be this popular though … dreamcatcher fighting! Seolhyun isn’t AOA’s visual, she is the face of the group! The visual is Hyejeong. Do you want me to show you jiyeon’s photos when she’s still a kid? but I think Girl’s day is minah, sistar bora/hyorin, ioi somi, gfriend shinb/yerin, AOA seolhyun, blackpink jisoo/lisa? YOONA is the LEGENDARY QUEEN VISUAL. ofc, Yoona is the Queen Visual of Kpop. she always at top for more than 9-10 long years , Queen YOONA is LEGEND. EXID’s visual is Jeonghwa, Hani is just the face of the group. because Sowon is the visual. look at GFRIEND’s profile. there in comments are even screen shots from TV shows where she was introduced as GFRIEND’s visual. at first many thought that SinB is the visual but the company promotes Sowon as the visual. No other than……. The NATION’S IDEAL TYPE. QUEENS.!! ohh By The Way,i really thought that HANI is the VISUAL of EXID,I was wrong thou..its actually JUNGHWA. Yeah Hani is actually the Face (like the popular one). But Jeonghwa is the visual. She’s really known for her cute round small face and “hot body” (one of he nicknames is actually Hot Body). Hani and Jeonghwa are the visual line, though. That’s because only the visuals of each band are in this list. Wait if im not mistaken was Naeyoung not the visual of Twice? No hate to Tzuyu shes beautiful but I always thought Naeyoung was the visual could someone please clear this up for me? Nayeon* is the visual. Tzuyu is more like the Face. Lots of people seem to think it’s Tzuyu though, because her beauty is really popular. Yeah sorry but I think TWICE’s visual is Nayeon and not Tzuyu. They were asked on Sister Slam Dunk who the visual was and they all looked at Nayeon and Nayeon went up against Sister Slam Dunk’s visual. Hyorin is third or fourth in terms of Visual in Sistar (Bora and Soyou are definitely above her). IOI’s visual line is Doyeon, Pinky and Chaeyeon. Gfriend’s visual line is Sowon and SinB, but Sowon is promoted as the visual, and SinB as the Main Dancer. Seolhyun is the face of AOA (most popular), but Hyejeong is the visual. I’m sorry but you’re wrong! Nayeon is Twice’s Center and Tzuyu is Twice’s Visual, she was even included in The Most Beautiful Faces of 2016. Maybe the translation was wrong. Or maybe they sent Nayeon because she’s definitely more competitive, but Tzuyu is Twice’s visual. Even popular Korean stars like Lee Hyori publicly praised Tzuyu’s beauty. 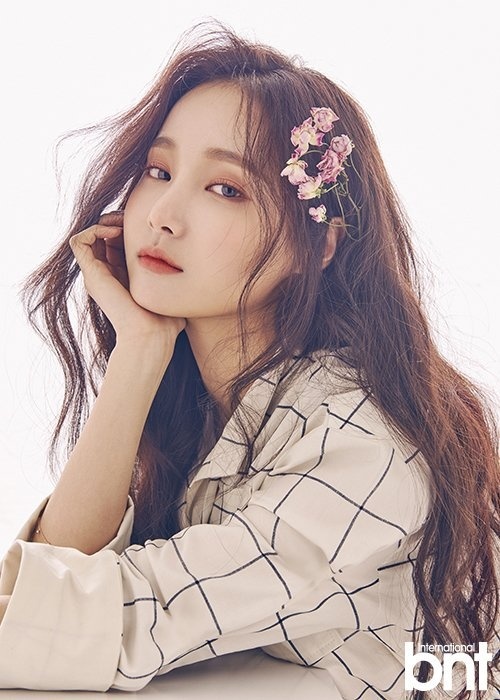 She is known for having one of the best visuals in Kpop. Tzuyu is Twice’s official Visual. Nayeon is the Center. That’s a big difference. Sowon is the Visual promoted by GFRIEND. SinB is promoted as a Main Dancer. Oh okay lol I believe you. The translation wasn’t wrong though lol they asked “who’s in charge of visuals in TWICE” and everyone pointed to Nayeon. Maybe they pointed to Nayeon because she fit the more standard beauty and she was going against their visual in their group who had the same type of visuals. 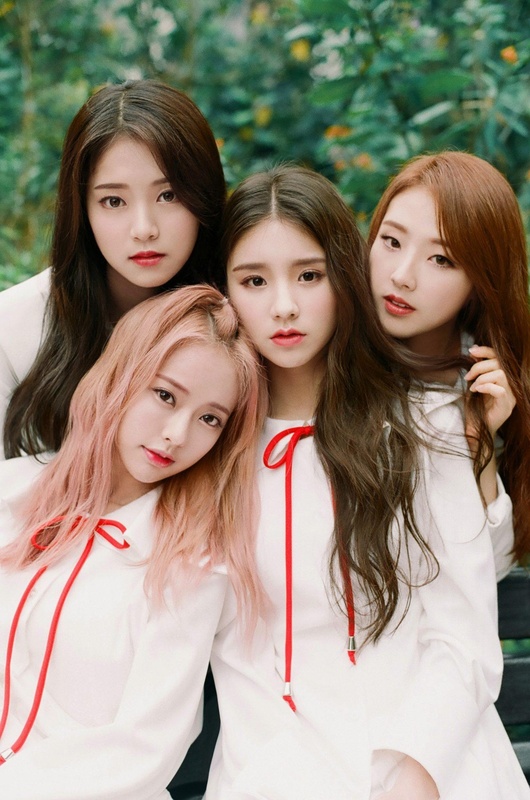 Also no offense but that doesn’t always prove anything, there are a lot of people who aren’t the visuals of their group bur are praised for their beauty, even way more than the visuals of the group they’re in sometimes. Seulgi and Hani being big examples. I believe you, I’m just saying that’s not always the best argument. None of the members of Dreamcatcher participated in P101 though…? for me, either SuA, Irene or Sunmi!!!!! i might be wrong but, as far as i know, seolhyun is the visual of aoa and jiu is the visual of dreamcatcher, isn’t that right? Although Bom is a close second!! Why there is no Momoland Visual ?? I think they did mistranslate that part. They brought out the unnies center min hyorin afterwards.im pretty sure Tiffany was the visual. I KNOW RIGHT?! Nana is so damn beautiful. I voted for Suzy, Nana and IU. All are beautiful inside and outside. The Korean beauty standards are ridiculous. jiyeon is the true visual…. i mean just look at her votes! despite t-ara’s disband and snsd/twice having strong fandom.. jiyeon still get 1st……………..
Jisoo is so ugly people are just biased compared to other idols she is not that beautiful. wow Jiyeon still on top ! Most visual 2018 is irine, tsuyu and nancy if she on list..
Not a Kpop fan but i have seen some music videos (neutral). For me the artist that immediately makes me go “wow this girl is gorgeous” is Tiffany from GG and also Jun Hyo Song in “Find Me” MV. The others whose looks stands out fairly obvious from their group is Suzy A and Jisoo. 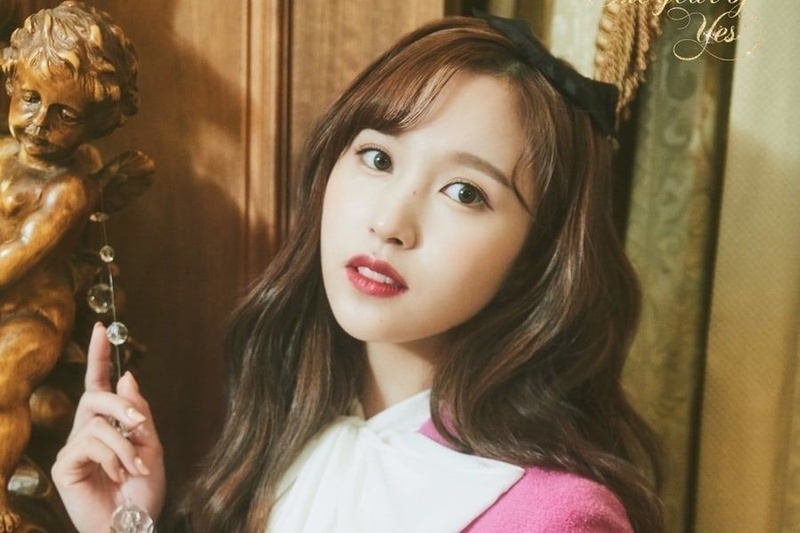 Nayeon from Twice looks cute too. Jisoo, IU and Irene are total goddess. She look pretty even on weirdo hairstyle like gimbap hair…..frizzball hair and poodle hair!!!! Excuse me, I’m Dr. MLD I suggest visting E.O. Your eyes need to be checked! Have the worst day of your life! And have you checked your mirror? You might see a monster when you look at it!